We understand that not everyone likes to smoke. Some people just can’t do it, or just plain don’t want to. If you are a lifetime non-smoker, don’t start smoking now! Non-smokers can also get the positive health benefits of medical marijuana, without ever lighting a match. 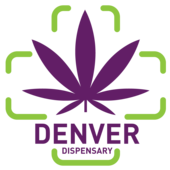 At Denver Dispensary, we can provide you with alternative methods of taking your medicine. But mostly, we like to bake our own treats. Every morning, we get up bright and early and start baking the finest cannabis-based edibles on the planet (or any other planet): cookies, brownies, muffins, cupcakes, pancakes, baklava, fudge—well, you get the idea. You name it, we bake it. We also make a variety of homemade candies and treats, and we are always happy to share our recipes with our customers. We would love to hear your favorite recipes and add them to our list. So, come check out our edibles and recipes today. 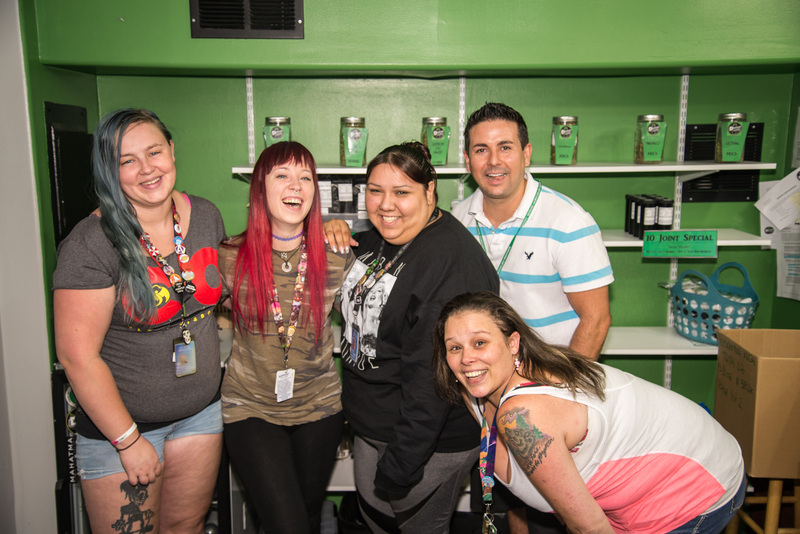 For Denver’s finest cannabis-based edibles and recipes, come to Denver Dispensary today!